I must make a strong suggestion that can immediately increase engagement on your Twitter and LinkedIn social media accounts (actually, all social media accounts). I see that engagement appears to be low on your accounts re: Likes, Retweets, etc. I think you have great content, but people are not finding it, apparently. I think the issue is that you are not using hashtags (keywords). If you start using #hashtags (keywords) on all social media posts, including Youtube descriptions, with links back to targeted website content, signups, and registrations, you’ll see engagement and customer interactions increase by some x percentage. So, I humbly suggest adding #hashtag keywords to all social media content based on your customer profiles. 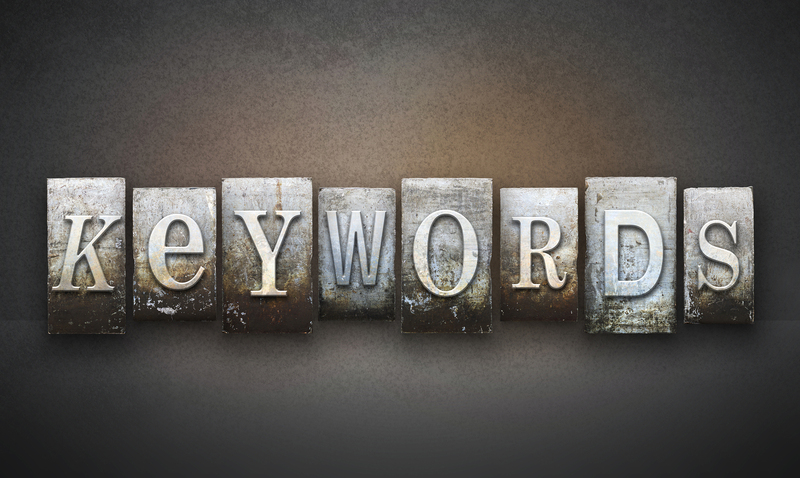 Keyword research is a must. www.SERanking.com is an example of a site that provides keyword research. You can even look at what competing companies are using and mimic them. Finally, you should use a URL shortener like bitly.com or goo.gl (both have free accounts) to track links on social media channels and track which #hashtage keywords are working and which ones need attention. Your Twitter dashboard gives you some of this, but you’ll want to use a URL shortener to track all social media accounts you use.